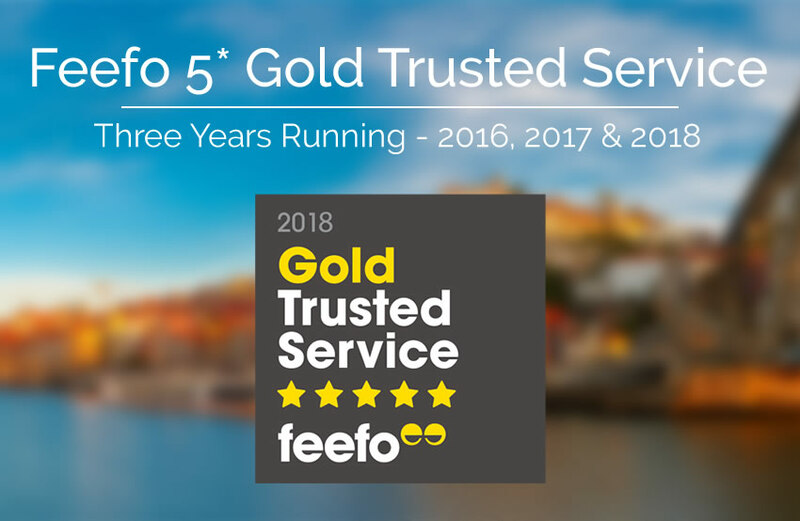 For the third year running, RiverCruising.co.uk has won the Feefo Gold Service award! Created by Feefo, ‘Trusted Service’ is a genuine and true reflection of our business’ commitment to outstanding service! It is awarded only to businesses that use Feefo to collect genuine ratings and reviews from clients. We are proud to announce that we have continuously met high standards of customer care and based on the number of reviews collected and our high customer rating, we’ve been awarded a gold badge of honour for the third year running! 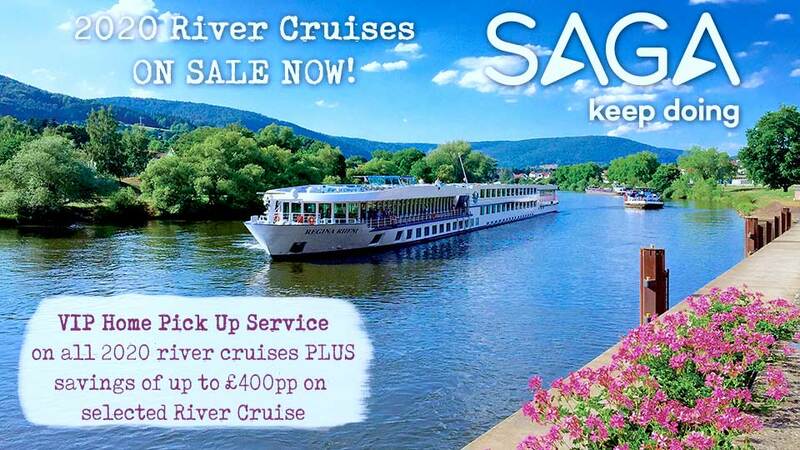 RiverCruising.co.uk met the criteria of collecting at least 50 reviews between January 1st 2017 and December 31st 2017, with a Feefo service rating of between 4.5 and 5.0. 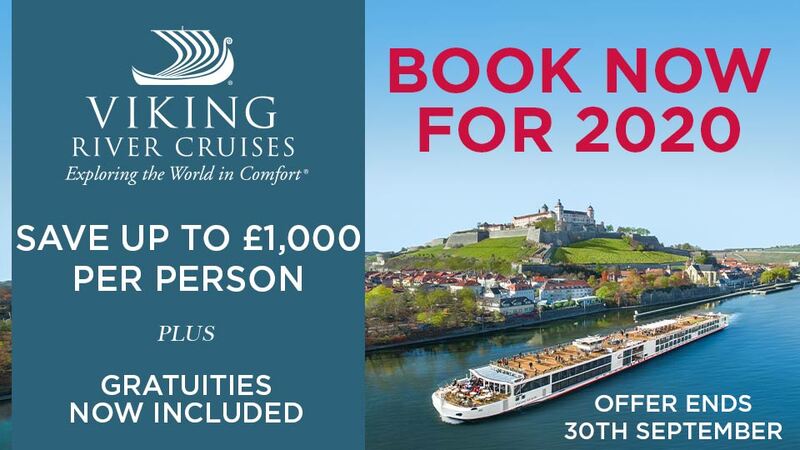 Our team at RiverCruising.co.uk have many river cruise experiences under their belts and we have a continual program of investment to ensure that as a team, we are able to answer the most challenging questions. We are super proud to be continuously reaching high standards of customer care and so very grateful to you, our valued clients, for taking the time to review our service!